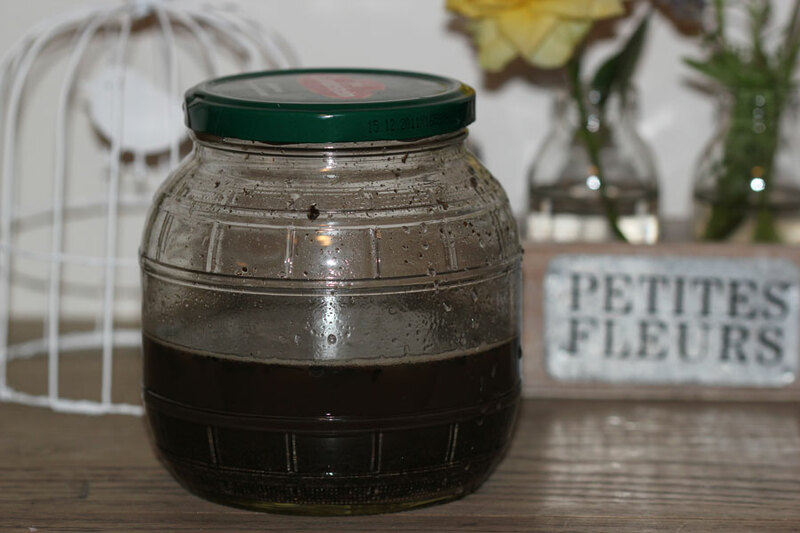 Last week Hanni at Sweet Bean Gardening posted an article entitled “Dirt Cheap: Free Soil Composition Test“, which is a super-easy and free way to find out the secrets of your soil. We suggested she start a meme – i.e. 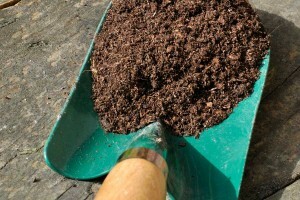 anyone who is interested can take part by doing the soil composition test and then posting the results on their blog. Then in a couple of days, Hanni will do a post where we can all add the links to our Soil Composition Test Results. 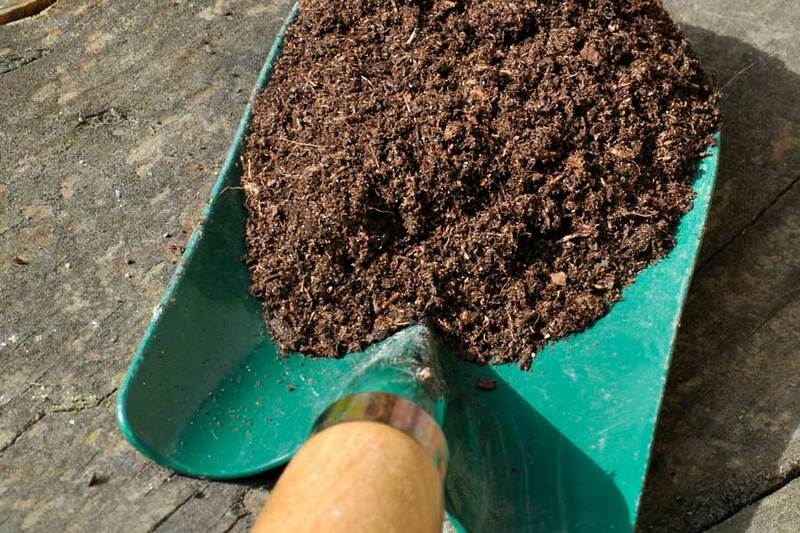 This could be very interesting to see the different types of soil we all garden in and to see photographs of what the different soil types look like. Anyone is welcome to join – and it should prove very interesting to see all the different types of soil. Then on Friday or Saturday head over to Hanni’s blog at http://sweetbeangardening.blogspot.com/ (or you can check back here on Friday or Saturday and I will provide a link to the Results Posts on Hanni’s blog where you can add your link). The actual “soil test” prep is really quick and easy to do. It took me all of about three minutes. (The photo is of my freshly prepared “Soil Test”! Happy Gardening and lets compare soil in a couple of days! I will go gather some soil in the morning. Why add the salt I wonder? What a fantastic idea – AND it costs nothing to do!!! I’m in! I’m going to do this first thing in the morning. But first, I have to find Ruby – she has gone missing!